We found 31 matching properties. Now displaying properties 1 to 5.
from Tallahassee local landlords and property management companies. Visiting RentMLS.com for your Tallahassee apartment or house rental requirement is a great way to find a rental. The site offers a comprehensive database of Tallahassee rental property listings such as Tallahassee house for rent, Tallahassee apartment or house rental, Tallahassee homes for rent and Tallahassee apartments for rent. Registering with RentMLS.com is simple. The site offers excellent site navigation built on an elegant design. It features a robust search tool, which can chew through the huge database of real estate information and pick the one just right for you to choose Tallahassee homes for rent or Tallahassee apartments for rent. For a simple search, you can gain access to a list of rental homes or apartments suiting your requirement by providing information such as zip code, county and radius. RentMLS.com offers multiple utility features like the brochure printing service that can be tailored to suit your requirement for Tallahassee homes for rent and Tallahassee apartments for rent. Experience the sites compelling features and up to date information on property related matters. Visit RentMLS.com, if you have plans for any kind of Tallahassee rental property, Tallahassee homes for rent or Tallahassee apartments for rent. 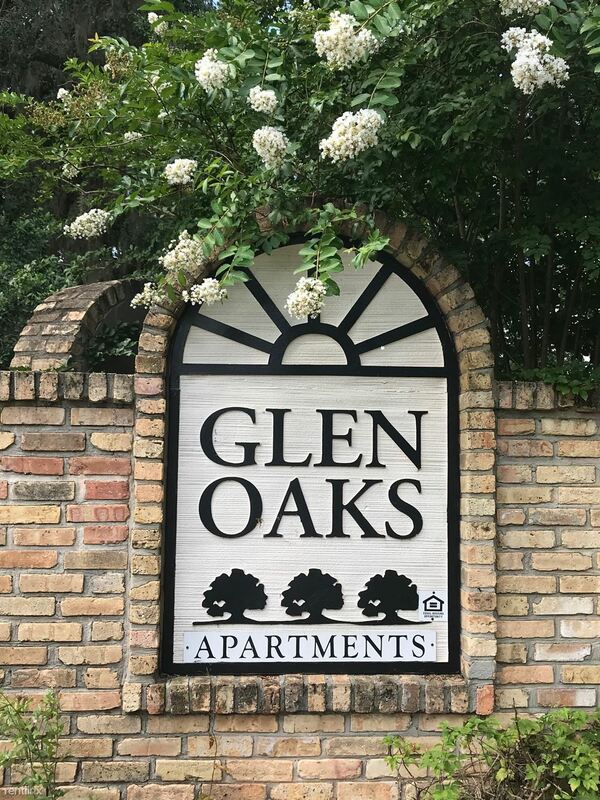 You can get an updated directory of all kinds of Tallahassee apartment or house rental and Tallahassee house for rent. The site has lots of online features, products and utilities, which can be tailored to suit your requirements. Registering with RentMLS.com is very easy. Registered members gain a lot through the site and also can find the best Tallahassee homes for rent and Tallahassee apartments for rent. You can access the updated list of property owners, real estate agents and realtors and have direct contact with them. Similarly, real estate agents can advertise their property information such as Tallahassee homes for rent and Tallahassee apartments for rent on the site and gain increased leads. Tallahassee rental homes or apartments.